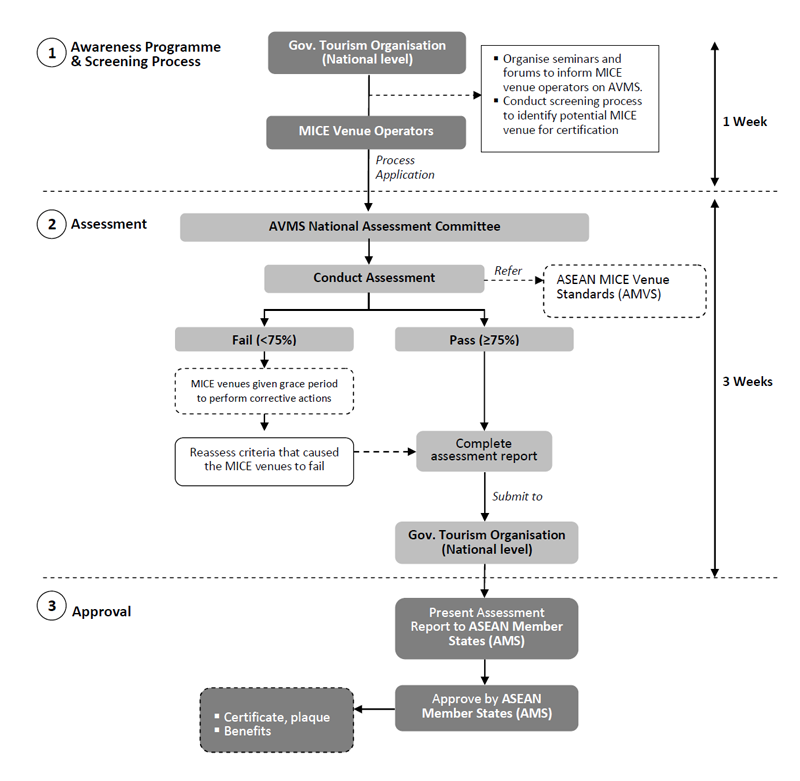 The ten ASEAN member countries, namely Brunei Darussalam, Cambodia, Indonesia, Laos PDR, Malaysia, Myanmar, the Philippines, Singapore, Thailand and Vietnam, have considered the standardisation of tourism services essential for enhancing quality of tourism products and services, as well as promoting responsible management among tourism businesses and stakeholders in the region. 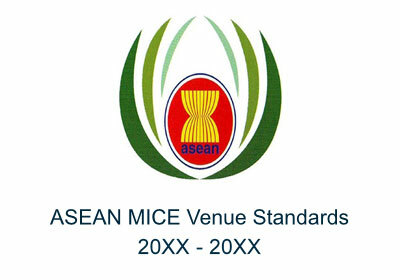 ASEAN MICE Venue Standard (AMVS) allows all member states to have guidelines to make their property competitive and are able to join hands in providing quality Business Events (also known as MICE - Meeting, Incentive, Convention and Exhibition) venues to the visitors, making ASEAN a competitive Business Events region. 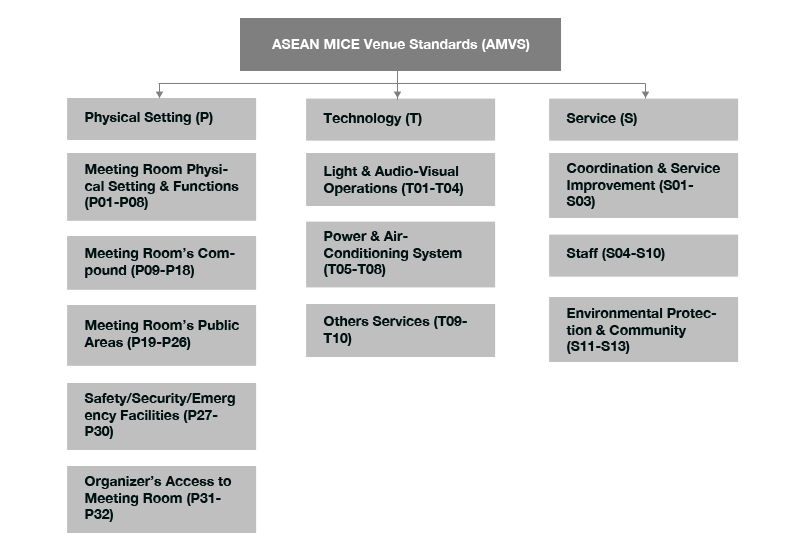 The 3 ASEAN MICE Venue Standards (AMVS) are Physical Setting (32 indicators), Technology (10 indicators) and Service (13 indicators). 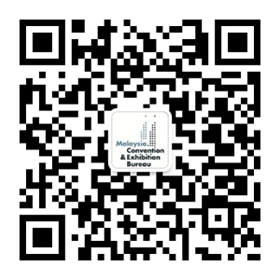 There are altogether 55 indicators and these indicators aim to focus on the standards of a meeting venue within a hotel setting. Priority given to participate in national and international tourism fairs organised by National Tourism Organisations.